Retirement is a brand new chapter in your life. For many of us, it’s the opportunity to do all the things we didn’t have time for when we were busy building a career and raising a family. Maybe you want to travel, spend time with the grandkids or pursue a new hobby. Maybe you want to do it all – and why not? The question is, how will you make it happen? To retire life ready, you need to start with a plan. The earlier you start planning, the more opportunities you’ll have to accumulate wealth along the way. In turn, this will put you in control when it comes to making decisions about when, where and how you retire. The early planning stage is the ideal time to have an initial conversation with a financial adviser who can help you clarify your retirement goals and set you on the right path. Having the means to retire life ready is not just about having enough money in the bank. If you start planning early enough, there is no reason why money should dictate when you retire. However, there are many factors to consider that are not financial. Early retirement might sound wonderful, but for many of us our work is such a large part of who we are, that leaving it behind can be difficult. If early retirement is an option for you, remember to consider what you’ll do in place of work. Maybe you want to dedicate time to volunteer work or pursue a passion. 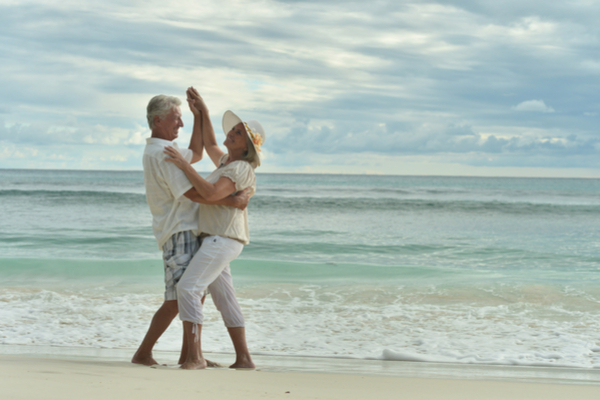 Staying engaged and active can be key to enjoying retirement. The days of a gold watch send-off into retirement are very much a thing of the past. It’s now far more common for people to take a gradual transition into retirement. This can take various forms, from changing from full-time to part-time hours or moving into consultancy. Transitioning to retirement gradually can take the shock out of the change in lifestyle. 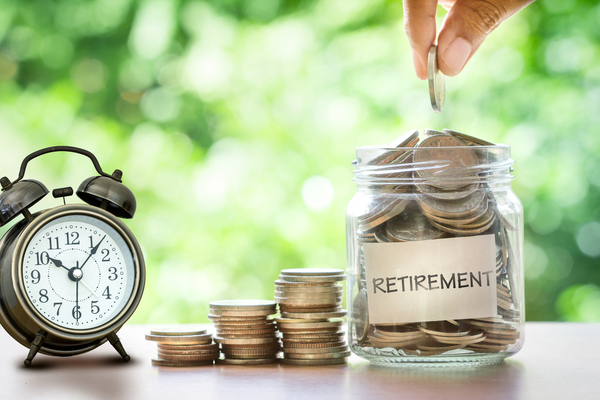 However you choose to transition into retirement, it is important to account for the reduction to your income once you stop work. Having a strong retirement plan in place can ensure the transition is stress-free. Having a strong social network in place when you retire is very important for your mental health. For many people, having more time to spend with family and friends is a motivating factor in choosing when to retire. Remember to consider who you will be spending time with now you are not working. Is your spouse or partner able to retire at the same time? Do you have a network of retired friends or a plan to make new ones? Have a look into local sports and community clubs where you might find like-minded people. Plan to stay social and connected to the world around you. 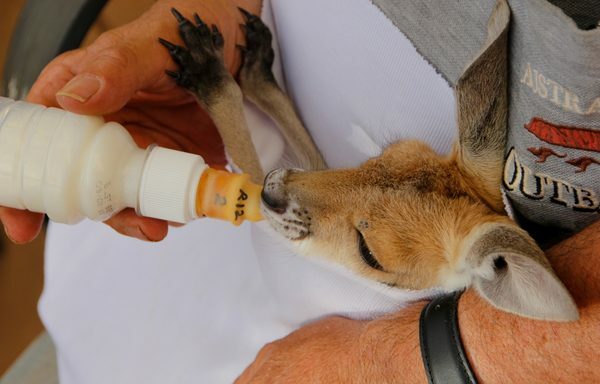 Volunteer work or a new passion? Becoming a regular volunteer can add structure and value to your life, plus it’s a great way to meet new people. It’s also a fantastic opportunity to pursue an interest that you didn’t have time for previously – maybe it’s a love of animals, helping the disadvantaged, or working with a local arts organisation. Pursuing a passion or project can also be very rewarding. Consider learning a new skill or craft; who knows, your new hobby could become a future side business. Retirement can bring the opportunity for a change of location. Many people choose to downsize their family homes or opt for a sea or tree change. Moving is both exciting and stressful; make sure you have considered all the factors involved in relocating. Research local clubs and community activities you where you can build a new social network, consider your commute to see family and friends and be sure to investigate health care options in the area. Making sure you’re as fit and healthy as possible should be an integral part of your retirement plan. If you’re not in good health, all the money in the world won’t help you enjoy life’s next chapter. Make sure you include your personal wellbeing in your budget, whether it’s including a gym membership, buying a new bike or installing a home gym. Set yourself up for the best chance of staying healthy and mobile as you age. Your mental health is also very important. 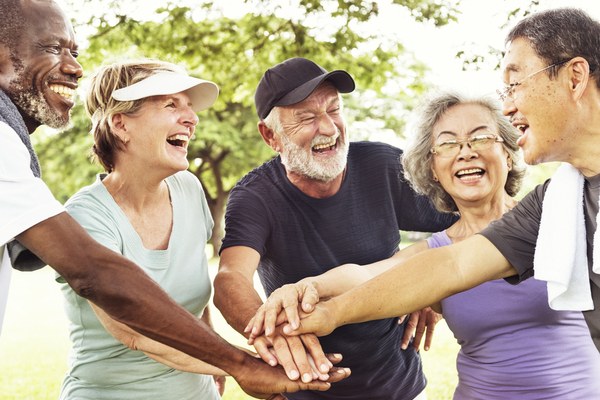 Being active, engaging with your local community and staying social are great ways to keep happy and healthy. Enjoying retirement to the full is not just not a matter of wealth. 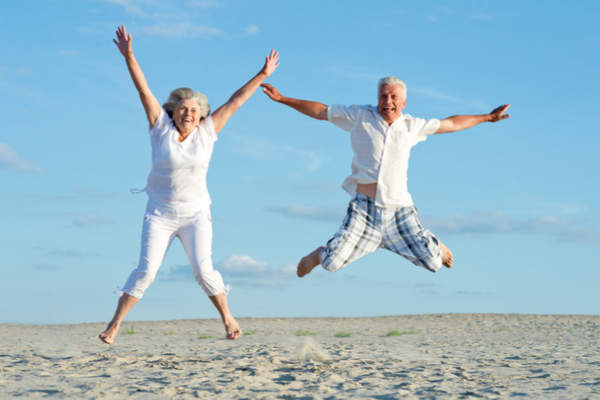 Planning to stay active and engaged are equally important factors in retiring life ready. Having confidence about your financial security puts you in the driver’s seat when it comes to making decisions about your retirement. Remember, the earlier you start planning for retirement, the greater the opportunities you’ll have to accumulate wealth along the way, creating more freedom and more choice for your future. 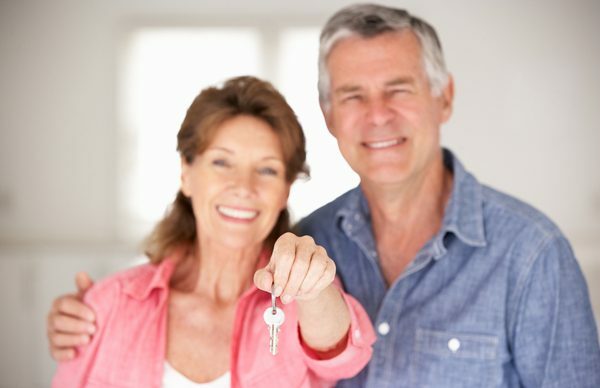 At First Financial our passion is to help Australians retire when and how they choose. Contact First Financial and start planning to retire life ready today.